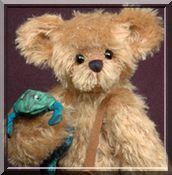 I'm so excited, the online Teddies Worldwide Show is now open! 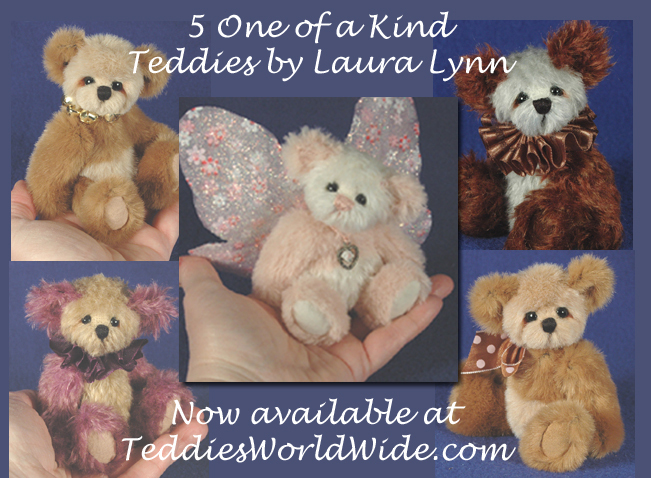 I can finally show you the 5 bears I created just for this show. Thank you to everyone who voted for Lil Latte too! Thank you for your interest in my "fur kids"!